I was sad when the Smart’s Free YouTube Everyday promo ended on the last day of October. It was a Godsend, especially during my commute home from work. Thankfully, they have announced a new version of the promo called Video Every Day. Video Every Day is similar to the free YouTube promo. You get one hour or up to 1GB of video access daily. But this time, it can be used on more streaming channels. Aside from YouTube, you can also watch iflix, iWant TV, Cignal Play, and NBA League Pass. The promo is automatically activated as long as you are registered to any of Smart’s GigaSurf data packages. It is open to Smart, TNT, and Sun prepaid subscribers. The promo is also available to Smart and Sun postpaid subscribers. The free Video Every Day is available as long as the GigaSurf subscription is active. Same rules apply. 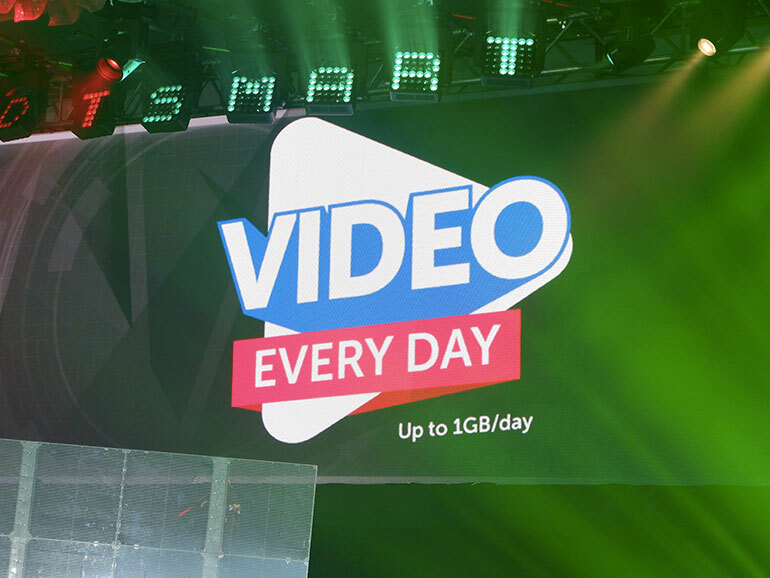 Each day, subscribers will be given an allocation of up to one hour (or up to 1GB of data) of free video streaming. You can consume your free video in one sitting or in several short sessions throughout the day. When will this promo ends??? Yung pang open access data parin yung nababawasan kahit nag yu YouTube lang ako. Bakit ganon? How do I use the 1gb video everyday? I dont think its automatic because when I use youtube, its the open access data yung nababawasan. Hi. You have to be enrolled in one of Smart’s GigaSurf Plans.